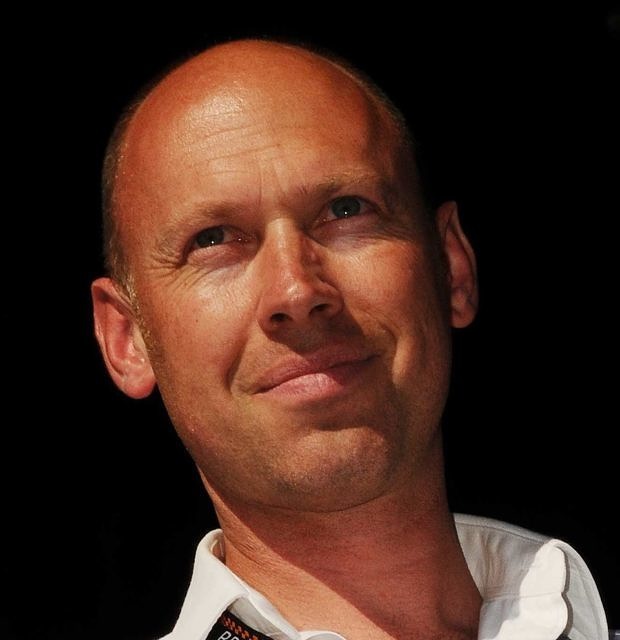 The final day of this week’s RallyX on Ice presented by Cooper Tires festival (18-23 March) will be broadcast live and free-to-view on Motorsport.com’s online channel Motorsport.tv and SBF Play in Sweden – with both feeds to be voiced by popular commentator Toby Moody. 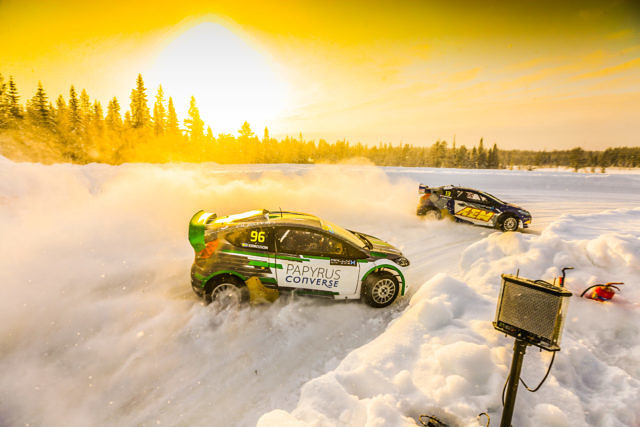 Building upon the success of last year’s coverage, RallyX on Ice – the ultimate winter motorsport challenge, pitting some of the world’s very best rallycross drivers against one another on Sweden’s frozen Lake Åre – will once again enjoy high-profile exposure on two major sporting platforms. All of Saturday’s action – which will decide the destiny of the titles in the headlining Supercar Lites and supporting CrossCar categories – will be livestreamed on both Motorsport.tv and SBF Play, complemented by highlights from Monday and Wednesday’s racing. The Supercar Lites entry is led by reigning RallyX on Ice and RX2 International Series Champion Oliver Eriksson, but the young Swede is likely to face stiff competition from a number of fronts – not least his older brother Kevin Eriksson, a race-winner in the fiercely-contested FIA World Rallycross Championship and the 2016 RallyX on Ice Champion. Another World RX superstar entering the fray is Andreas Bakkerud, who is sure to enjoy plenty of support, with Åre situated just over the border from his native Norway. The new Monster Energy RX Cartel recruit will take to the track on the final day, in a Team Färén-run car that will be driven on Monday by fellow World RX full-timer Oliver Bennett, who contested RallyX on Ice in the supporting RX Academy last year. Sebastian Eriksson – winner of last month’s SM Veckan Swedish Winter Championship – and RX2 front-runners Ben-Philip Gundersen and Sondre Evjen are other leading candidates for glory with impressive career CVs. Former Junior WRC Champion and WRC2 title-winner Pontus Tidemand, meanwhile, has a similarly strong record in rallycross, with three final appearances from seven starts in World RX and third place in the 2014 Euro RX standings. 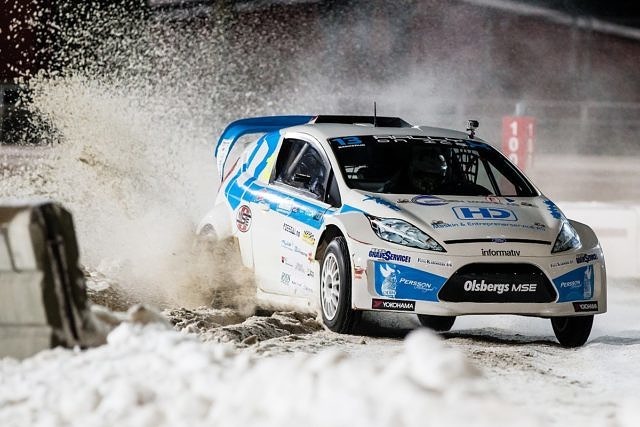 Alexander Westlund fought for the RallyX on Ice title at Åre three years ago and came close to winning the final round in 2018, while American teenager Cole Keatts, highly-rated young gun Ole Henry Steinsholt and Norway’s Petter Leirhol are all capable of springing a surprise. In CrossCar, 2014 World Rallycross Championship runner-up Timmy Hansen and fan favourite Lukács ‘Csucsu’ Kornél will be amongst the key contenders, and Moody – widely renowned as one of the world’s finest motorsport commentators – predicts a feast of sensational sideways entertainment across both classes. 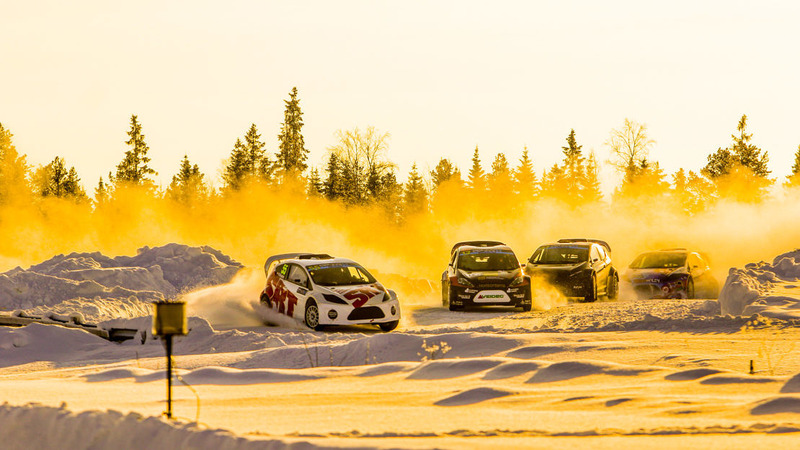 “I’m really looking forward to heading back out to Sweden for RallyX on Ice,” he enthused. “As a concept – with some of the sport’s most spectacular cars in some of the most extreme conditions imaginable – it works brilliantly, and it never fails to deliver sensational racing.